Micheline Andrews is a qualified Integrative Health Coach, author, educator and bone broth advocate. Micheline thrives on helping individuals create healthy habits so they became naturally engrained into their lifestyle. 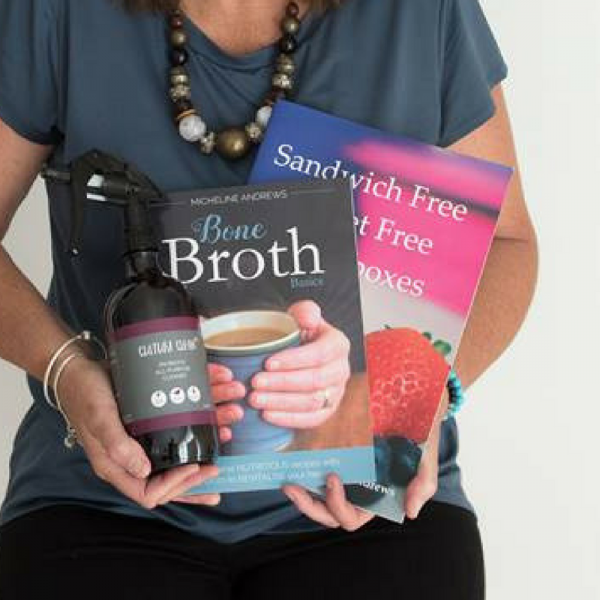 After a significant trauma Micheline discovered the healing power of bone broth and was the first person in the world to create a powered form, which was the start of her extremely successful business ‘Broth of Life’. 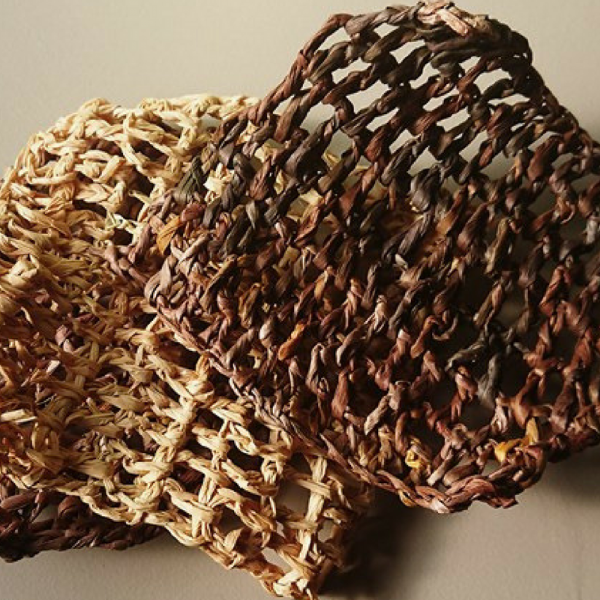 Micheline sold the business to focus on other projects. Near the end of her health coaching qualification Micheline coauthored sandwich free packet free lunchboxes which is in its second run. 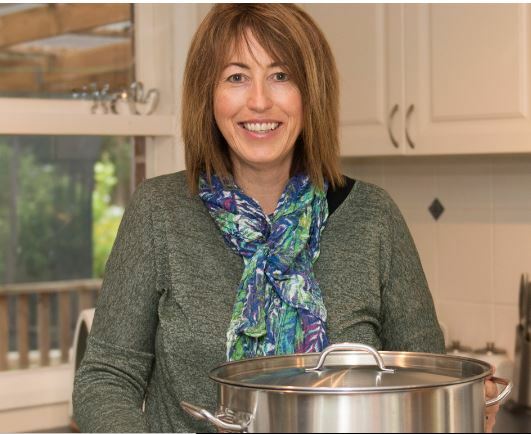 She is currently in the process of writing a recipe book ‘bone broth basics’ that includes 40 nourishing recipes that help families include bone broth easily into delicious meals everyone can enjoy. 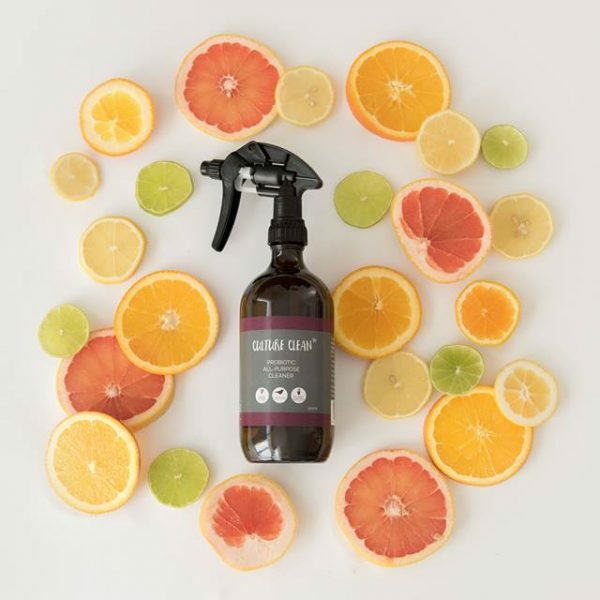 Micheline has recently developed her very own cleaning product “Culture Clean’, a vegan non toxic “Probiotic All Purpose Cleaner, which works to keep the good bacteria in your home to help create a healthy environment for your family.